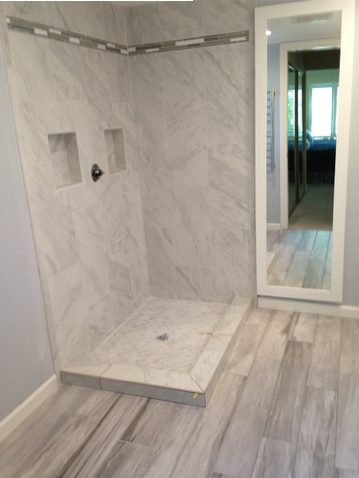 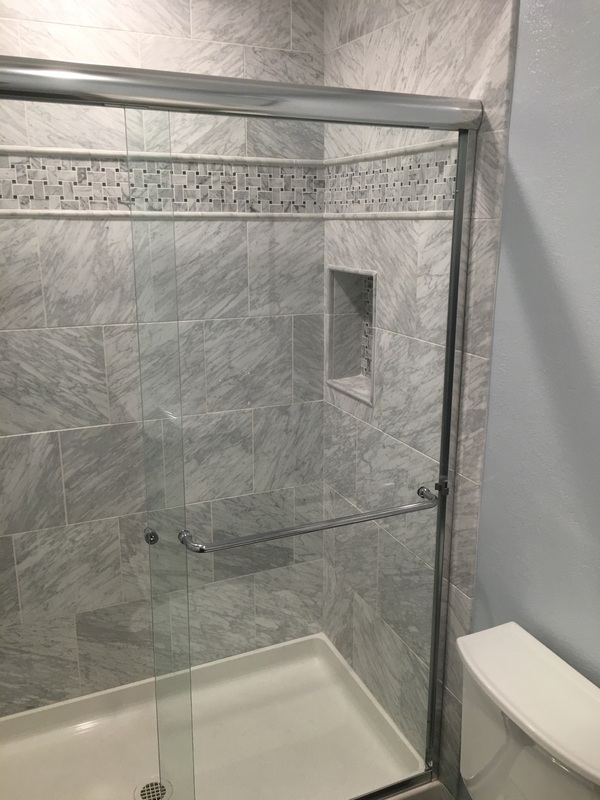 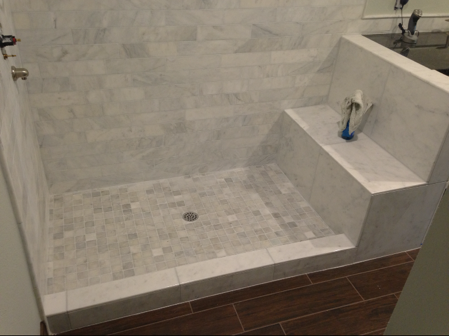 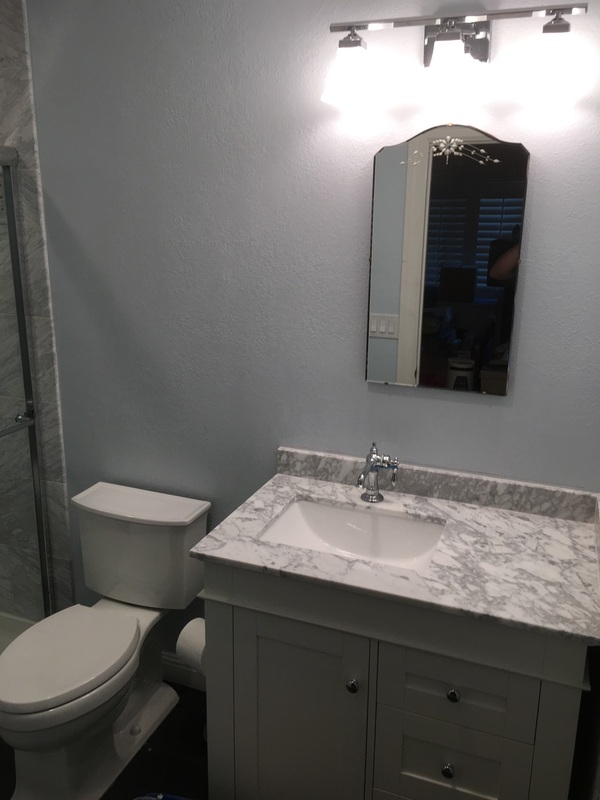 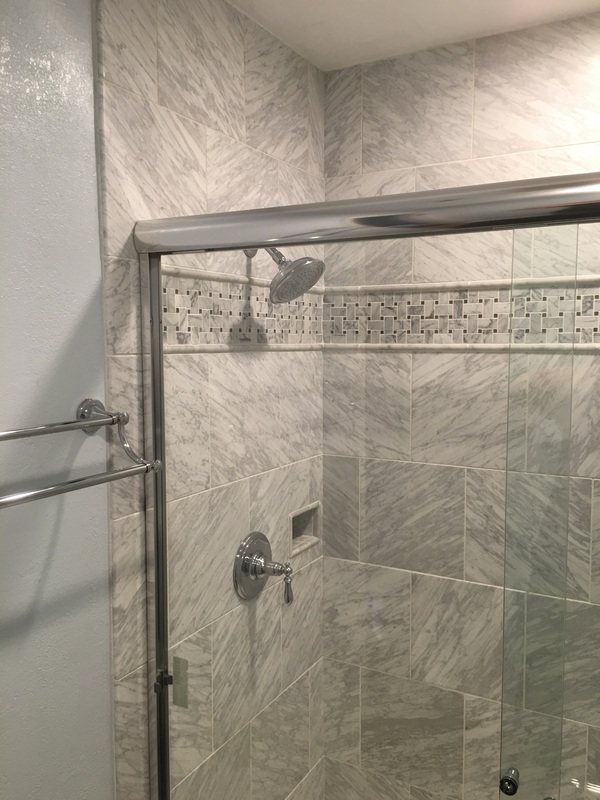 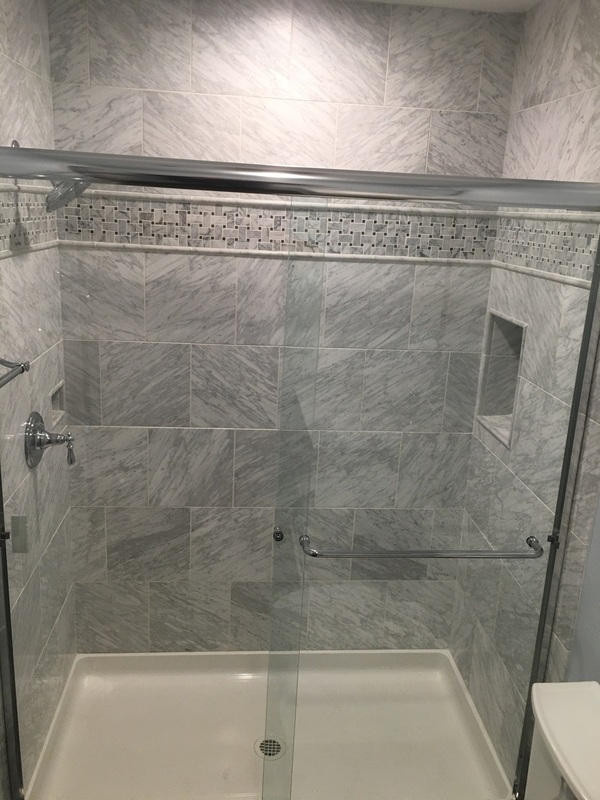 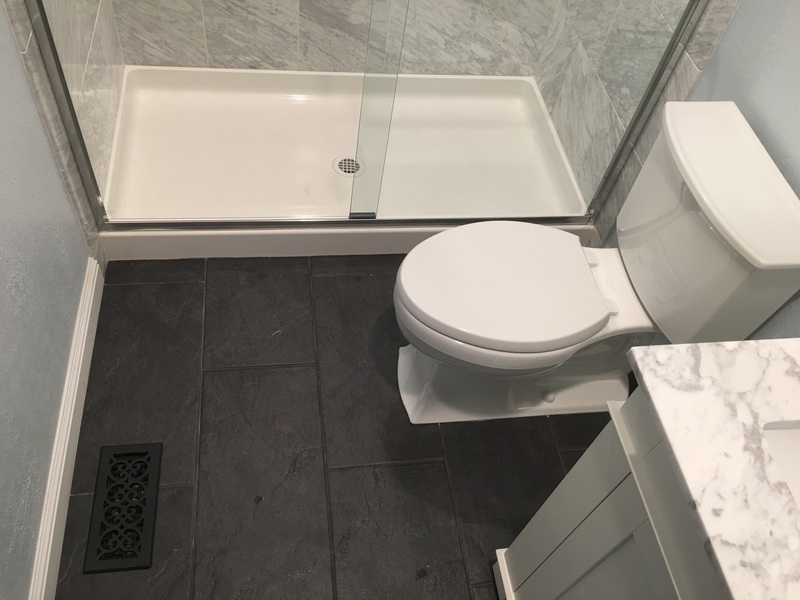 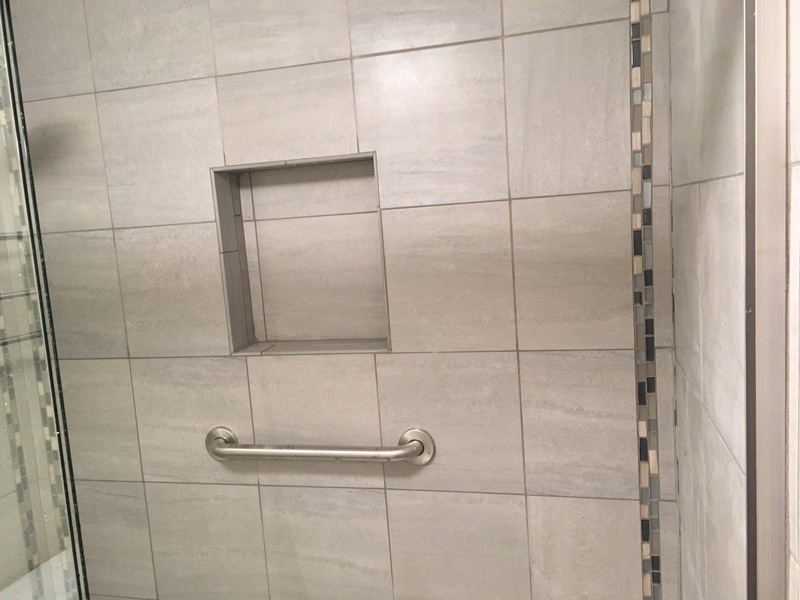 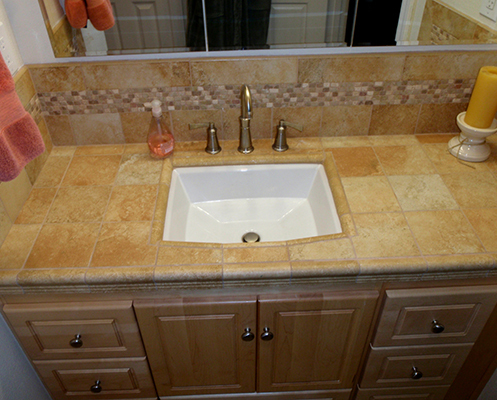 Click any of the tabs above to see pictures of our remodeling jobs. 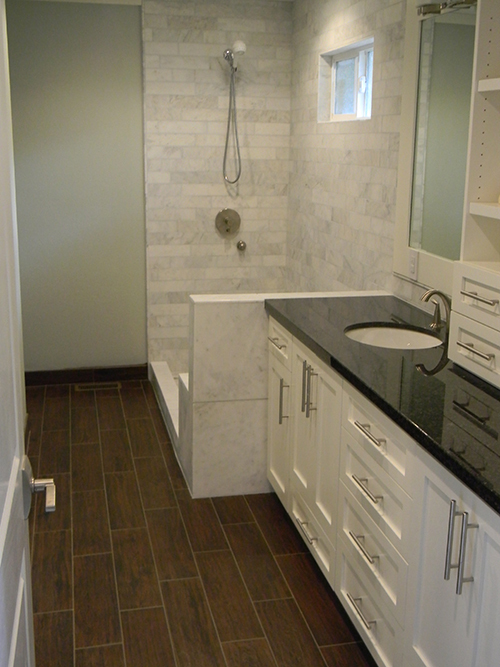 It's so much easier to get a feel for a company & ideas for remodels by looking at pictures. 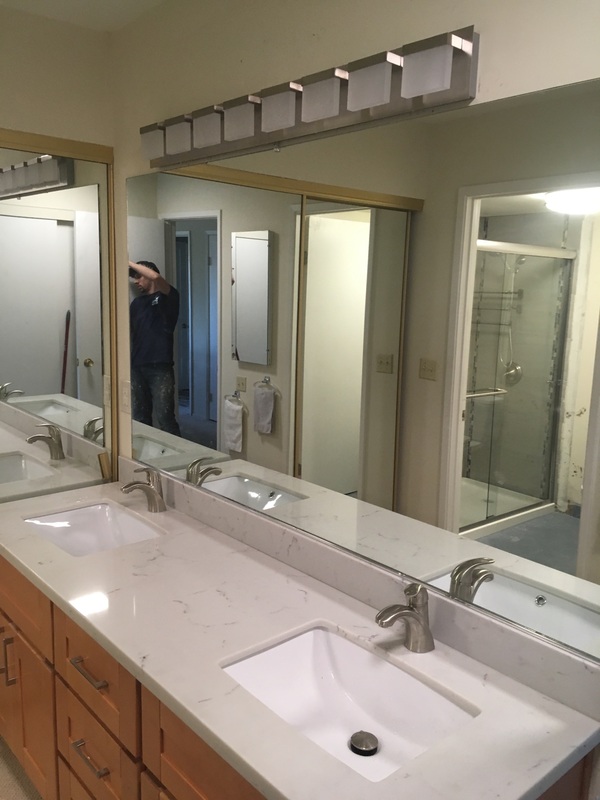 We are proud of the jobs we've done and love sharing them with you. 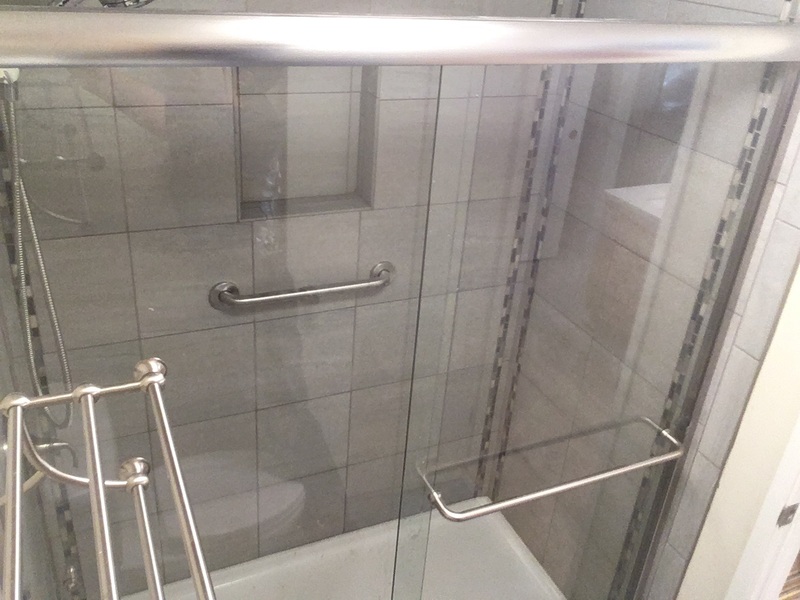 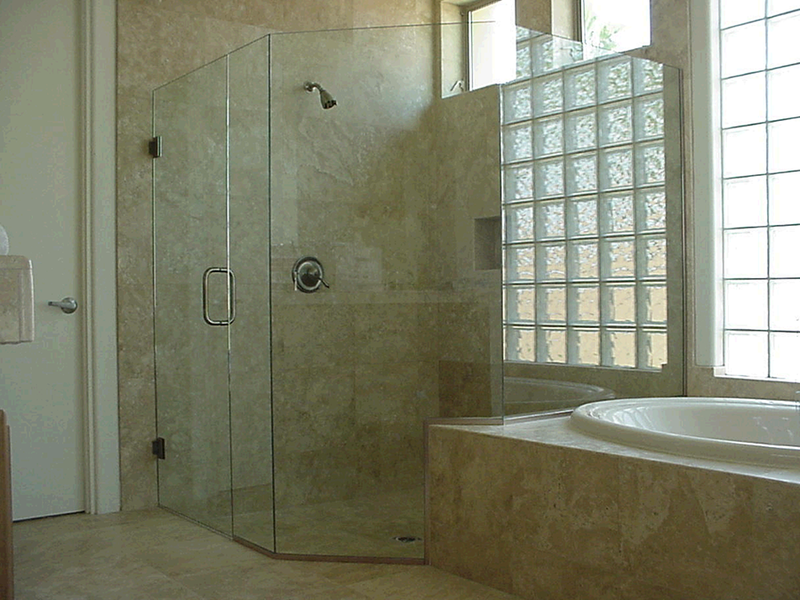 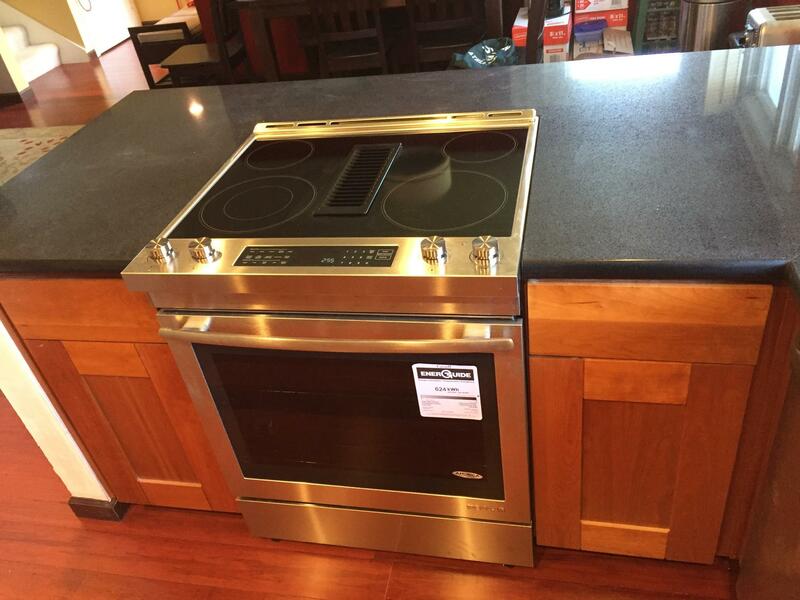 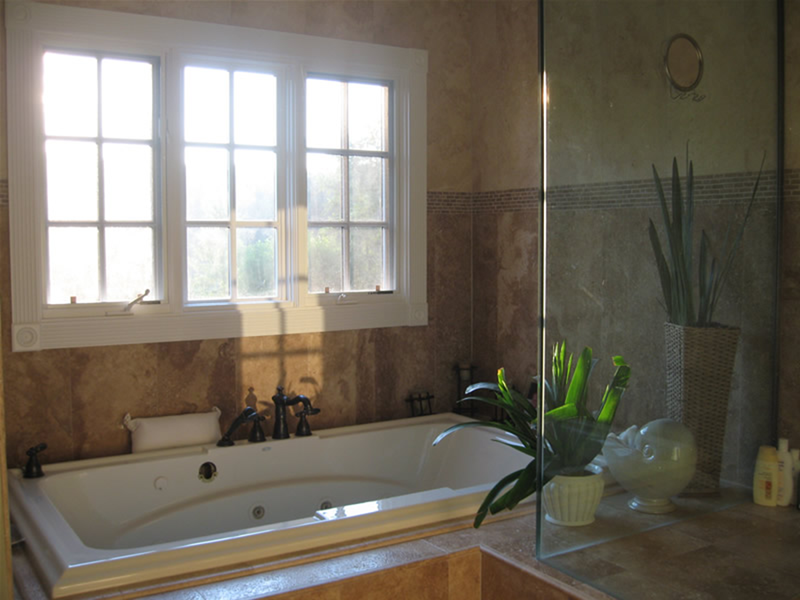 We will constantly add to our gallery of completed jobs - from windows to doors, kitchens, baths, fireplaces and more! 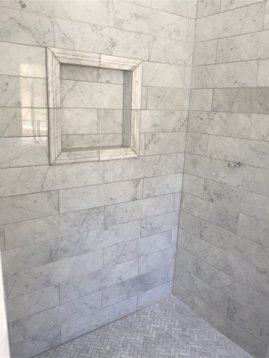 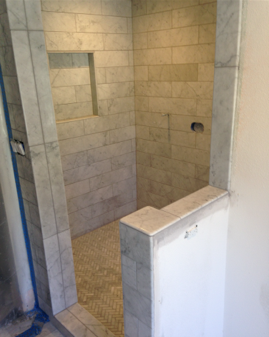 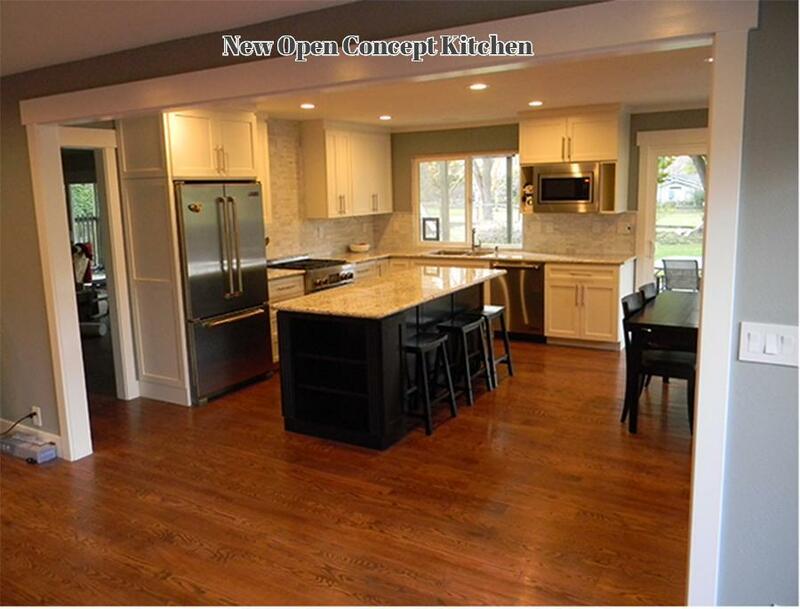 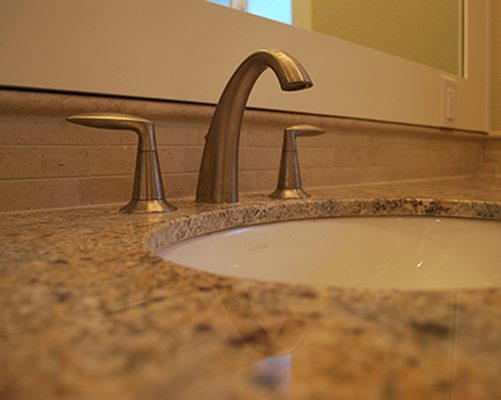 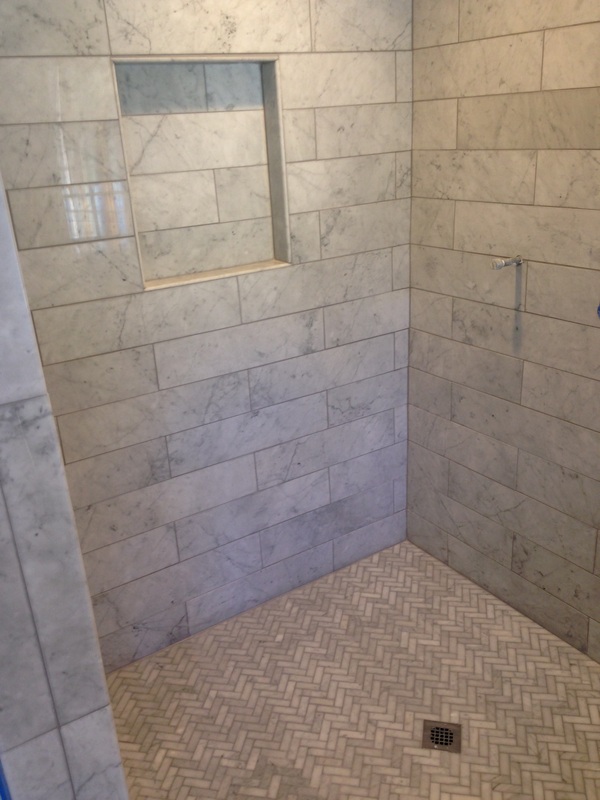 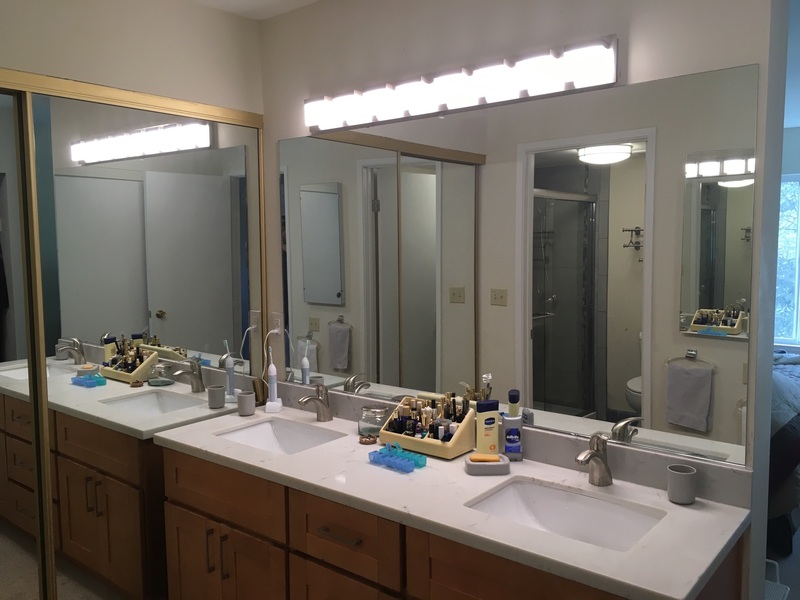 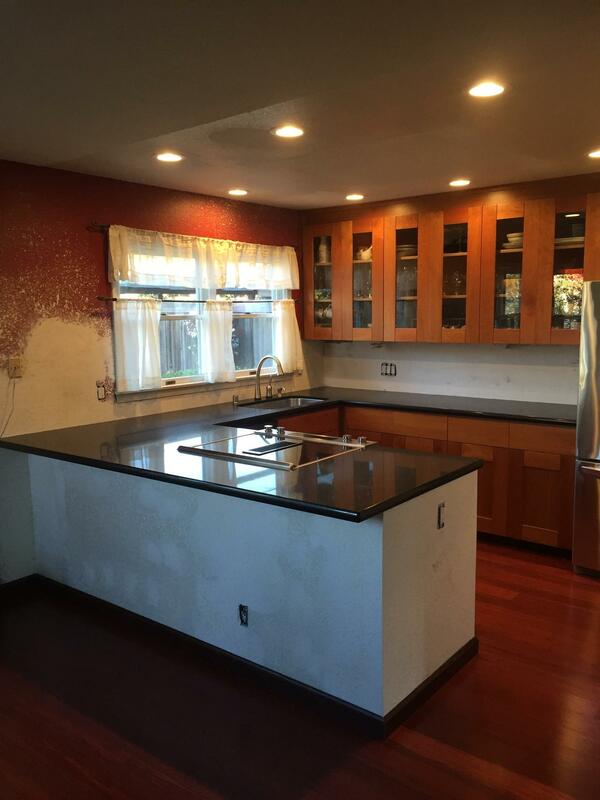 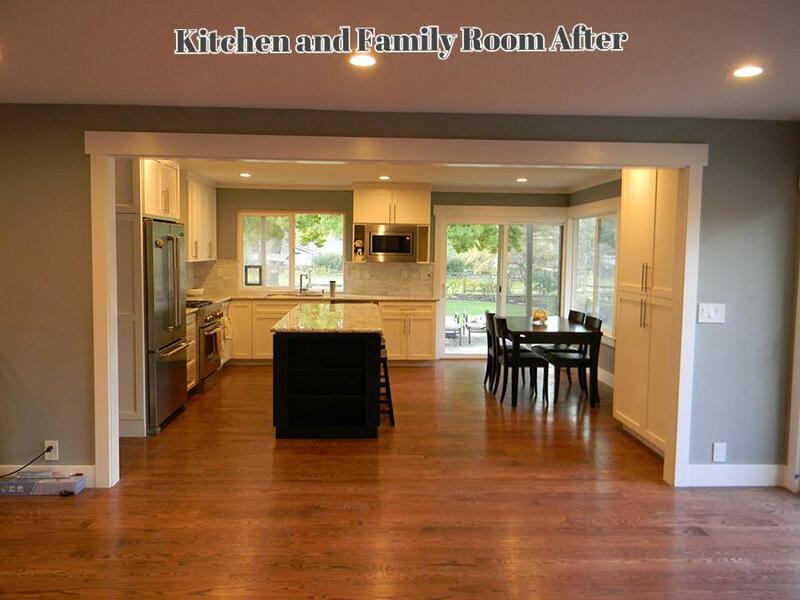 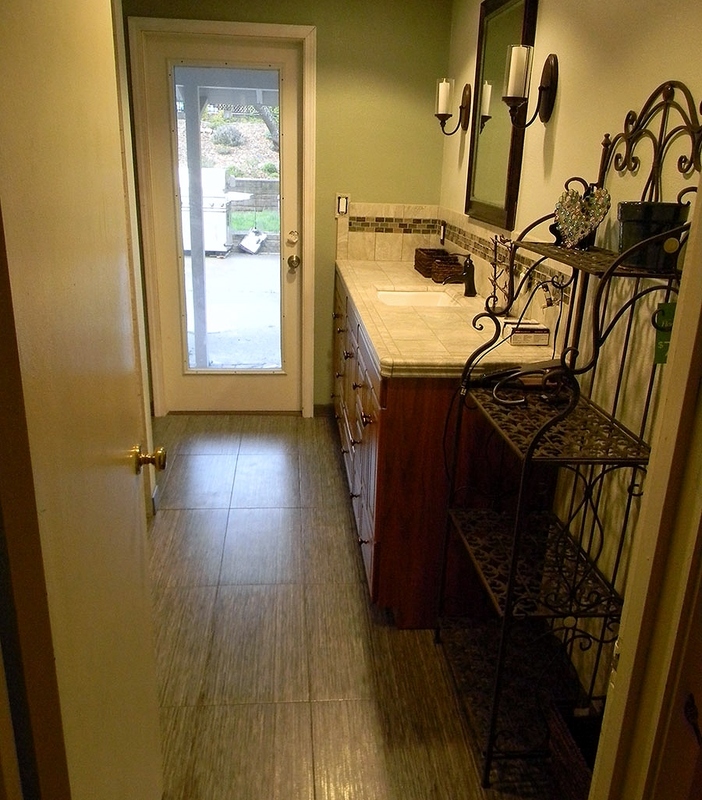 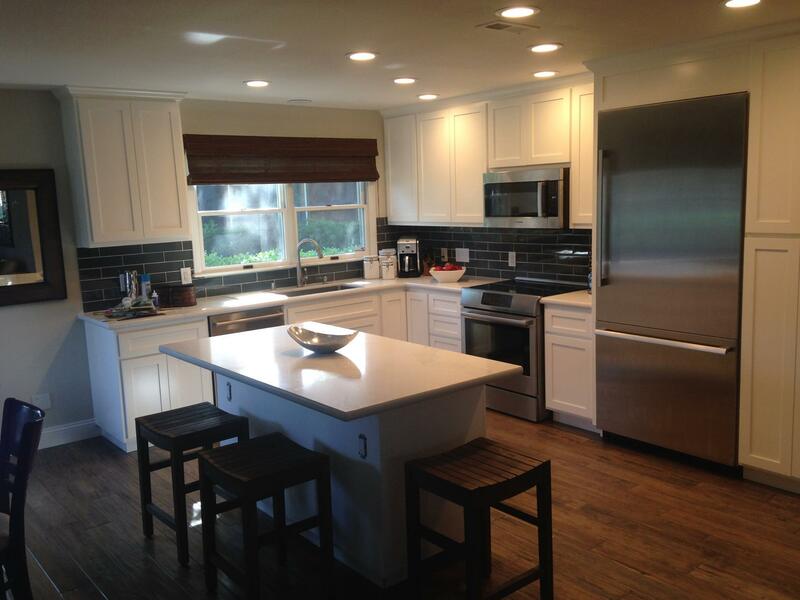 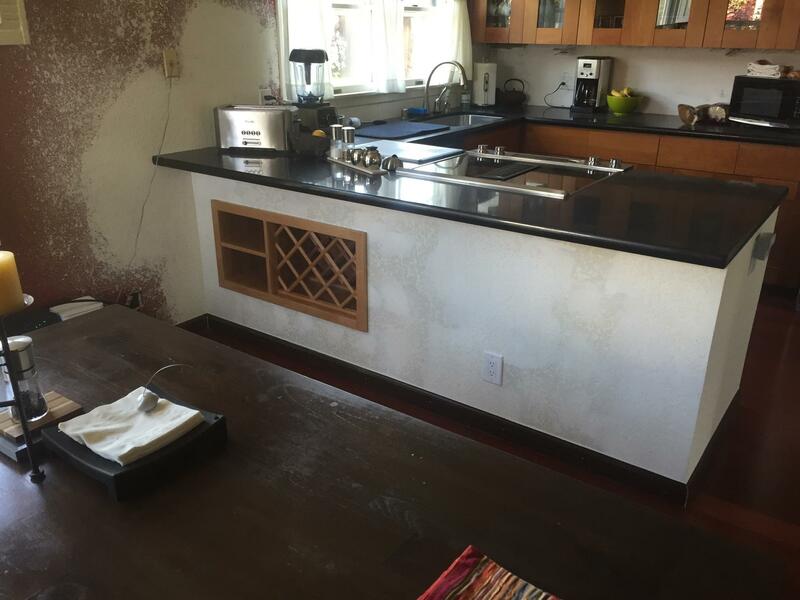 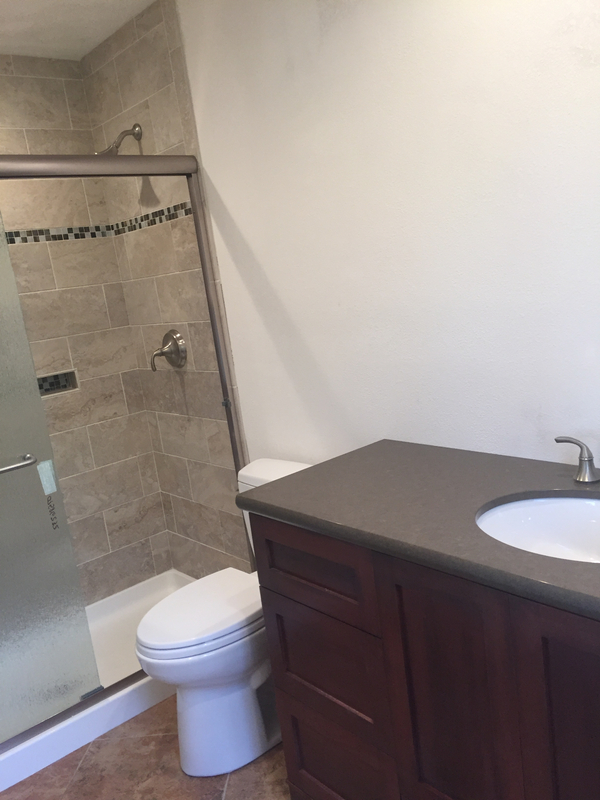 See before and after pics, remodeling pictures, bathroom photos, kitchen remodels and more. 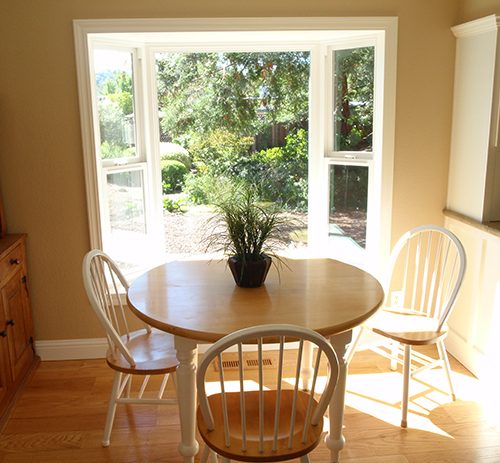 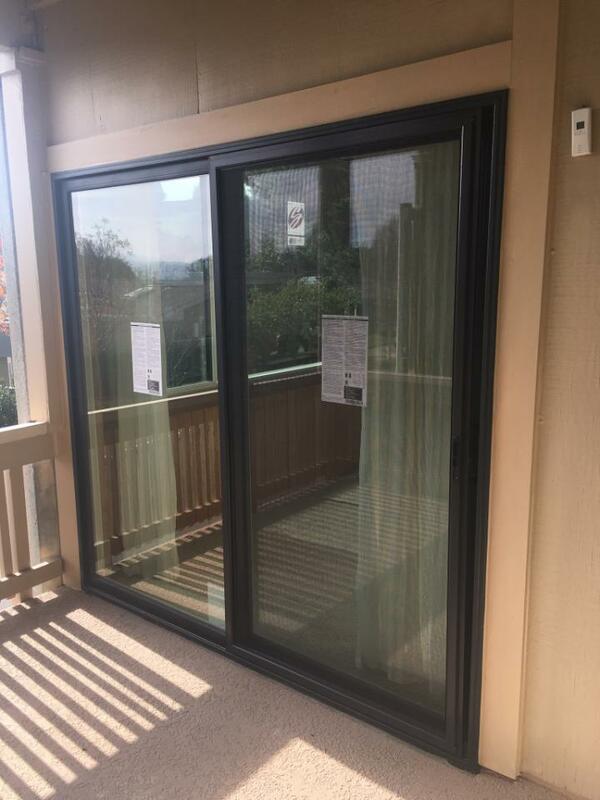 We work extensively in Livermore, Pleasanton, Danville, Alamo, Walnut Creek, Lafayette, Martinez and surrounding areas. 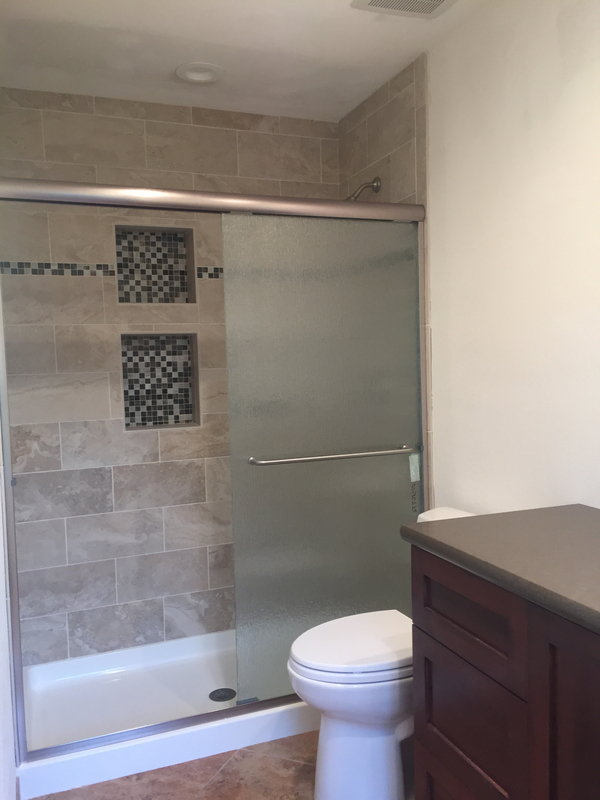 See the tabs above for samples of our bath remodels, kitchen remodels, outdoor kitchens, fireplace upgrades, window installations and more!